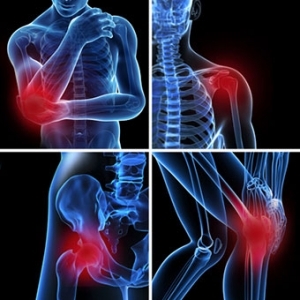 Your bursa is found throughout your body where muscles and tendons glide over bones. You have more than 150 bursa in your body. These small, fluid-filled sacs lubricate and cushion pressure points between your bones and the tendons and muscles near your joints. Without the bursa between these surfaces, movements would be painful due to friction.